The controversial subject of personal handgun conceal and carry has been rather prominent this summer in Minnesota. Besides a recent local incident that put the matter in the news, Minnesota now has reciprocity with North Dakota in recognizing registered carriers. An article from last Sunday’s Star Tribune reports that 200,000 Minnesotans now have permits to carry handguns. Controversies remain, with both sides having plenty of data to back up their arguments. Carrying a gun is not for everyone, and an untrained and unprepared person toting a gun is no benefit to anyone. 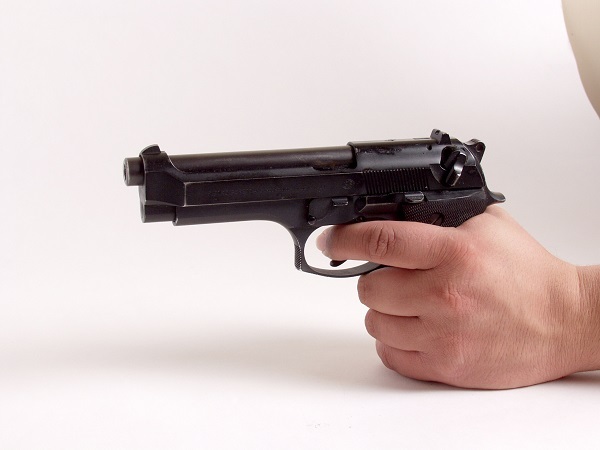 Perhaps you have given it careful thought, however, and decided that carrying a handgun is right for you. If so, familiarize yourself with MN Stat §624.714. Know the protocol you will need to follow if you get your permit. Be aware that you will have to pass a background check, and that certain prior charges or convictions make you ineligible. You will also be required to take four to six hours of training in handgun safety. 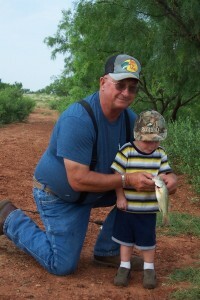 A permit usually costs $100, and must be renewed every five years. More information regarding the application process and your eligibility is available through the Minnesota Department of Public Safety. To apply for your permit, simply file this application with your local sheriff’s department. If the department denies your application, you may choose file a Petition for Reconsideration through District Court. For more a more detailed and scholarly look at the history of Minnesota firearm carry laws, see this informative guide compiled by the Minnesota Legislative Reference Library. While you were enjoying the previous weekend, several new Minnesota laws became effective on August 1. In addition, new updates to the Minnesota Sentencing Guidelines quietly took effect as well, which apply to felony crimes committed on or after August 1, 2015. Recent additions to the 2015 Guidelines run the gamut from wrongful employment at a child care center under Minn. Stat. § 609.816, to the new gross misdemeanor reckless driving offense under Minn. Stat. §169.13, subd. 1(a). All the new changes to the Sentencing Guidelines are described here. 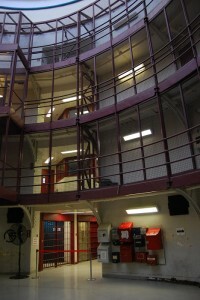 The purpose of the Guidelines “is to establish rational and consistent sentencing standards that reduce sentencing disparity and ensure that the sanctions imposed for felony convictions are proportional to the severity of the conviction offense and the offender’s criminal history.” In 1978 the Minnesota Legislature first established the Sentencing Guidelines Commission to bring about these standards to actual sentencing practices. 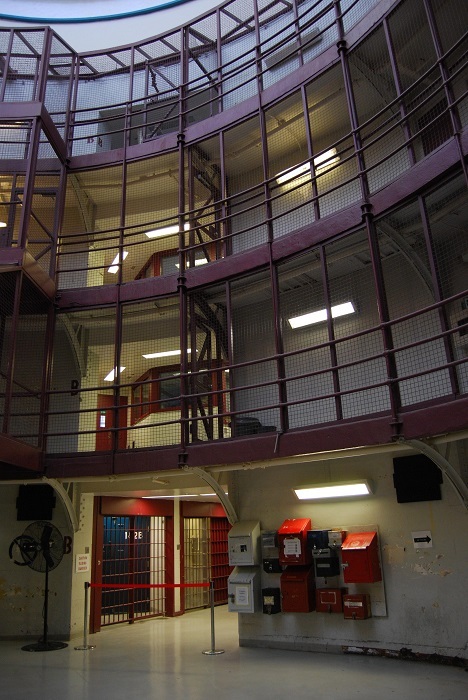 Three years later, Minnesota became the first state to implement a sentencing guidelines structure. 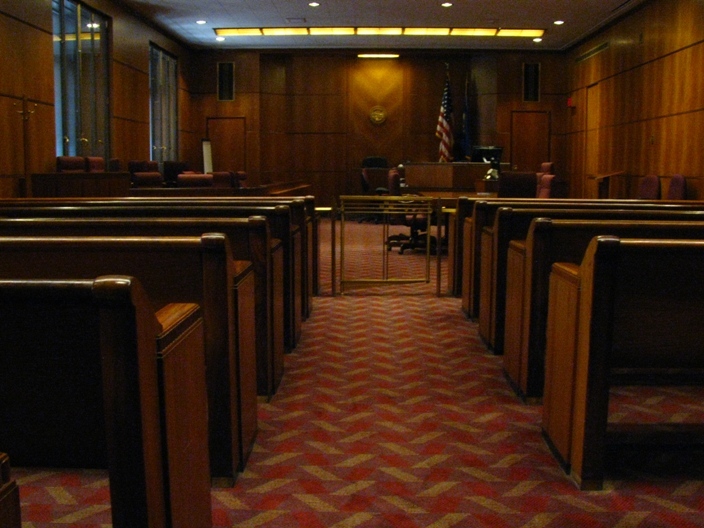 Despite the Guidelines’ primary goal of sentencing consistency, no two offenses are alike and sentences have to be customized for the situation. This is why the Guidelines allow judges to apply many different durational departure factors (and not others), both upward and downward. (A good analysis of these factors can be found in West’s Minnesota Practice: Criminal Law and Procedure.) At 137 pages, the Minnesota Sentencing Guidelines are rather long and cumbersome, and contain some potentially confusing components. Instructions for calculating sentences is available at the website, but maybe your department could benefit from additional training for interpreting the Guidelines. The Commission offers webinars and in-person trainings on subject areas including sentencing worksheets, sentence modifiers, or consecutive sentencing. Have you got a question about the Guidelines that you need a quick answer to? Call or email the Commission and get the answer! “…[D]edicated to the Training & Education of the Minnesota Trial Bench and Attorneys,” the Pendleton Judicial Training Updates is a website which allows a person to get a judge’s point of view on a myriad of legal issues and situations. Essentially, this website is a collection of “updates,” or short, concise, and easy to read tips that every judge and attorney should know. 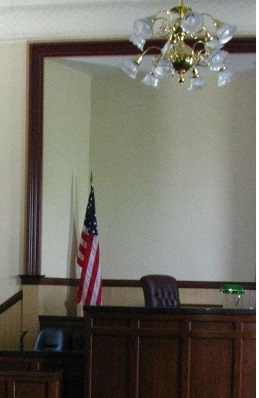 Even laypeople can appreciate the chance to understand what the judge knows, and likely expects the attorneys to know. As an example, look at Judge Pendleton’s short-and-sweet guide to contested child support contempt hearings. Anoka County Judge Alan Pendleton has an extensive background in teaching, and has established this website platform for educating judges, attorneys, and others. An online subject matter index and table of contents make Judge Pendleton’s archives a breeze to use. A lawyer or litigant would be hard pressed to find a resource this short and sweet, and on target with Minnesota law. Don’t just take the Law Librarian’s word- Massachusetts lawyer Robert Ambrosi of Law Sites recently reviewed Judge Pendleton’s training blog and was just as impressed. So look over these updates before your next in-court judge encounter and see if you don’t find yourself just a bit more prepared (and confident). Perhaps this election season you would like to be a little more astute about your voting choices. Rather than taking information from the vague blaze of election attack ads, become familiar with the free information available through Congress.gov. 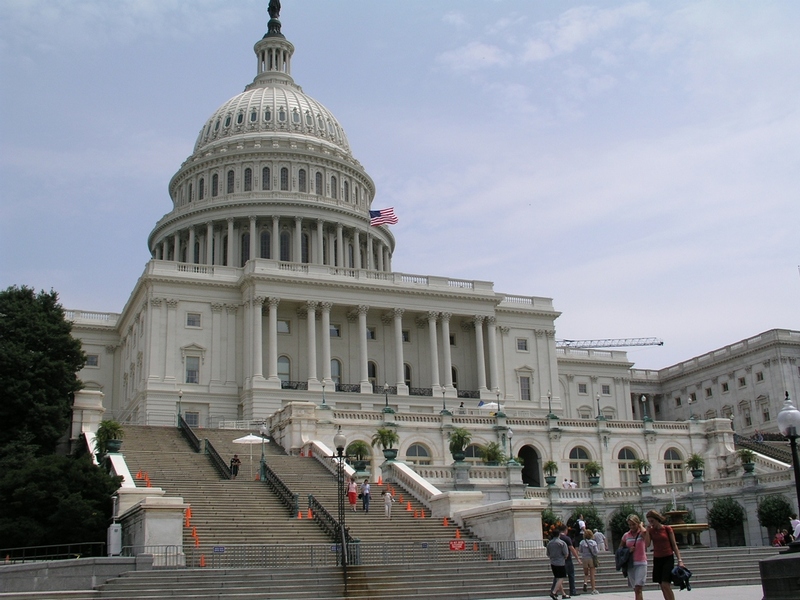 As the official website for U.S. federal legislative information, this tool provides access to accurate, timely, and complete legislative information for Members of Congress, legislative agencies, and the public. It is presented by the Library of Congress (LOC) using data from the Office of the Clerk of the U.S. House of Representatives, the Office of the Secretary of the Senate, the Government Printing Office (GPO), Congressional Budget Office, and the LOC’s Congressional Research Service. Congress.gov allows you to look at both legislation and members (plus their biographies) both present and back to 1973. You can use the member feature to view not only committee assignments and legislation sponsored or co-sponsored by a member in question, you can also access remarks they may have made on the floor. Congressional records going back to 1996 are also available, as are links to congressional audio and video coverage. If timeliness is essential to your research, Congress.gov is usually updated the morning after a session adjourns. See also the new alphabetical Resources link if you are searching for an answer to a unique question. Congress.gov is intended to replace THOMAS, which is nearing the end of its life cycle and will soon be retired. In short, it will remain your federal legislative go-go link long after election season ends. Last week’s post touched on “mothering” by folks who may not technically be mothers (or fathers), and how this can give rise to third party actions for custody or visitation of children involved. The alternative custody and visitation area of law is certainly not as clear-cut and established as is the parental custody area. It is good news that parties and potential parties can now seek advice and assistance (including forms) from the Ramsey County Family Court Self-Help Center, but people might still have questions and need more information. What can a person expect in such a court action? What kind of parenting realities does a non-parent seeking custody have to be aware of? Fortunately there are a few resources to help with these informational needs. The Kinship Caregivers Legal Steps Manual is published by the Minnesota Kinship Caregivers Association (MKCA). It can be viewed online or purchased in hardcopy. The MKCA Raising Relatives Children webpage also provides much information and direction with third party custody issues. You may also call their Relative Caregiver Warmline at 651-917-4640. The Minnesota State Law Library has a LibGuide page dedicated to child custody and parenting time. The Kinship Caregiving tab presents all relevant Minnesota statutes and other helpful tools regarding alternative custody and caregiving in one handy reference page. The Minnesota State Bar Association (MSBA) has also published some informative articles on this subject, which can be useful for both caregivers and practitioners. These can be found in the Family Law Forum newsletter database. One such article is ”Trying Your First Third Party Custody Case,” which is not only useful for lawyers in knowing what to anticipate, but anyone who is a party to a third party action or are considering bringing one. Another informative article is “Limitations on Grandparent Visitation?,” also from the MSBA Family Law Forum newsletter. Finally, a useful chapter on third party and alternative custody is also contained in the Minnesota Child Custody Deskbook (MN-CLE), available for your convenience at the Law Library. Even if you think you are a whiz at knowing what makes up our federal government with all of its moving parts, it never hurts to have a review source. Better yet, it never hurts to have a more detailed source of contacts than what you find at public government websites. 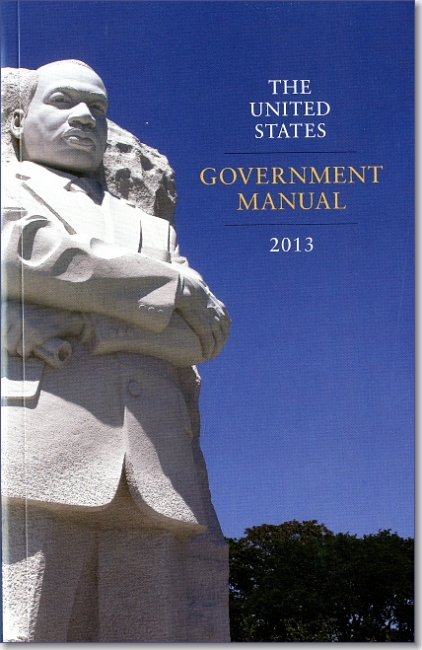 Here is where The United States Government Manual 2013 (Federal Register) comes in. Since it’s not always what you know so much as whom you know, this resource actually shows you both. The United States Government Manual is quite simply the official handbook of the Federal Government. What if you need the phone number of the department that’s in charge of keeping snow shoveled from the Capitol sidewalks? What if you want to submit a resume and cover letter to the Smithsonian, but need to know the name of the human resources director? Or who would you need to subpoena in order to obtain documents previously held by the now-defunct Coal Mines Administration Department? Hundreds of names and phone numbers come together in this handy manual. In addition, there are complete lists of federal acronyms and abbreviations, organizational charts, and the Declaration of Independence and the Constitution for quick reference. This resource is also available online, but flipping through the pages lets a user actually see the depth and detail of information possible. This book is on our reference shelf, so come in to look it over and decide if this is something you need on your own bookshelf. Meanwhile, check out its Table of Contents. Does Your Law Practice Have a Librarian? This 857 page resource contains extensive history of the legal publishing industry, with the publishers’ developments and mergers noted along the way. It also explains what the most bare-bones law office needs for its core collection of legal information, and how best to evaluate the extras. Guidance is provided on managing the time, money and mess of supplementation. 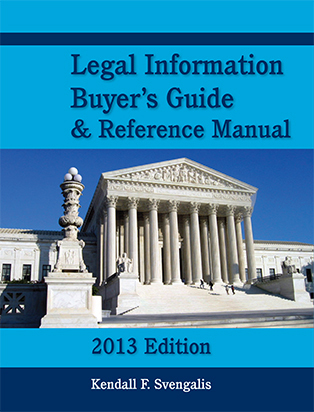 It identifies the best authoritative sources in each of numerous legal specialties, as well as the appropriate published codes, court reports and research guides for each state. 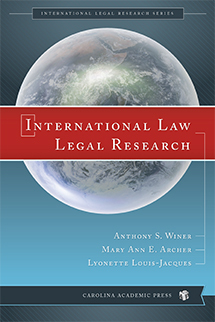 The book concludes with addresses, phone numbers and websites for publishers and representative prices for used law books. “When are online services or subscriptions a better deal than the hardcopy versions?” you ask. A chapter on services and pricing of computer-assisted legal research is also provided, with the options going far beyond the market-dominant standbys of Lexis and Westlaw. (Sometimes a very good, and most affordable option is plain old free internet and Google.) 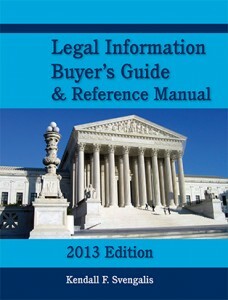 Stop by the Law Library if you would like to take a look at this useful reference tool. A question that often comes up at the Law Library is whether a worker is an employee or independent contractor. Proper classification is essential in determining the tax and benefit responsibility of the employer. If a worker is classified as an employee, the employer must withhold taxes, pay unemployment taxes and carry workers compensation insurance. The Minnesota Department of Revenue Fact Sheet does a good job of explaining the classifications, offers examples and provides contact information for determination requests.